October 19th in Premium Themes, WordPress Themes by Wordpress Jedi . 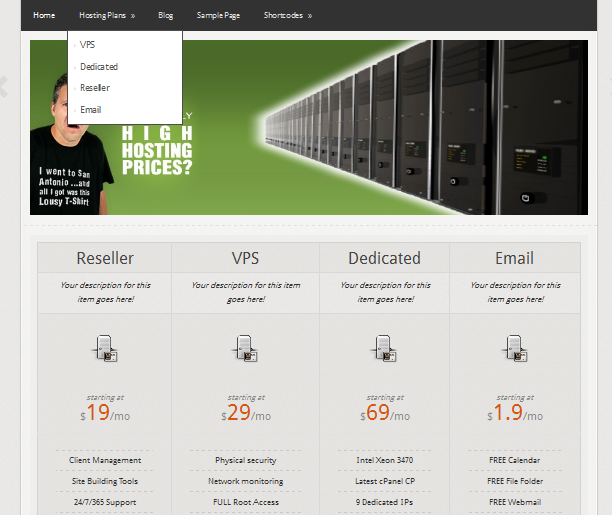 Hostme theme: one of the most stylish hosting themes we have tested. It is highly dynamic. It has 80+ custom style short-codes and 10 custom widgets. 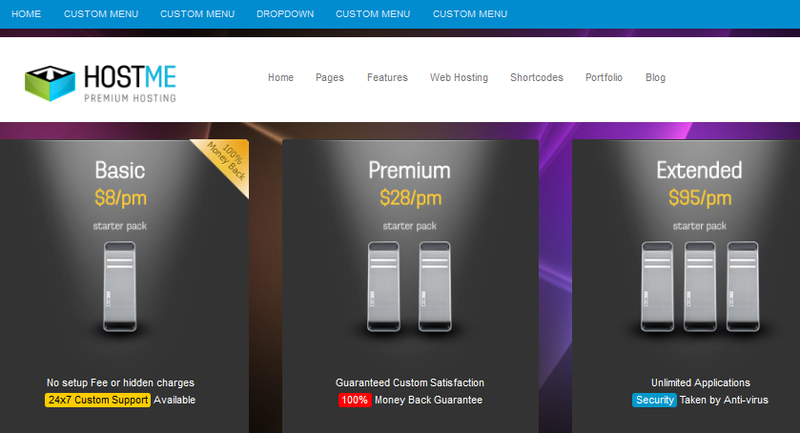 Hosting Pro: hands down the best web hosting theme we have tested. It is highly customizable and has a set of widgets to help you promote your business more effectively. The domain checker widget is a big plus. 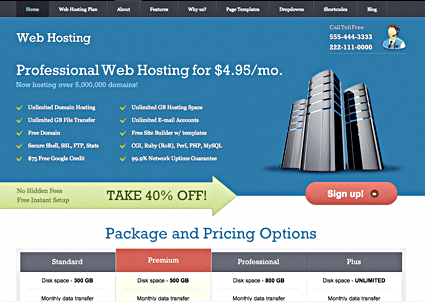 WebHosting: one of the few themes designed specifically for web hosting businesses. It has 5 colorful skins and a powerful back-end. It takes advantage of short-codes and has multiple page templates. 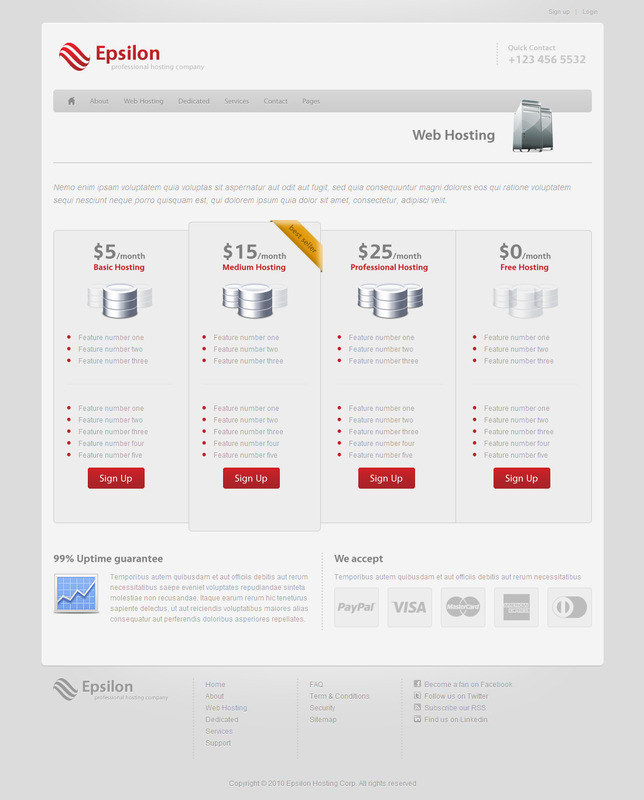 Phenomenon theme: a highly customizable theme for hosting businesses. It has 34 shortcodes, 4 custom widgets, and 6 widgetized areas. It has dummy content to get you started quickly. 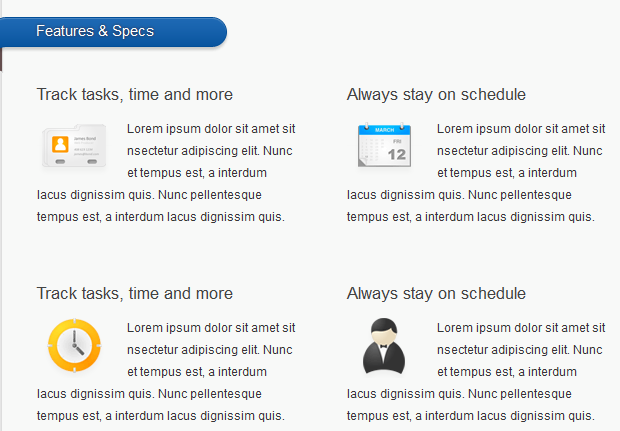 Epsilon Theme: it can be used for hosting and regular business sites. It has a clean design with focus on conversion. 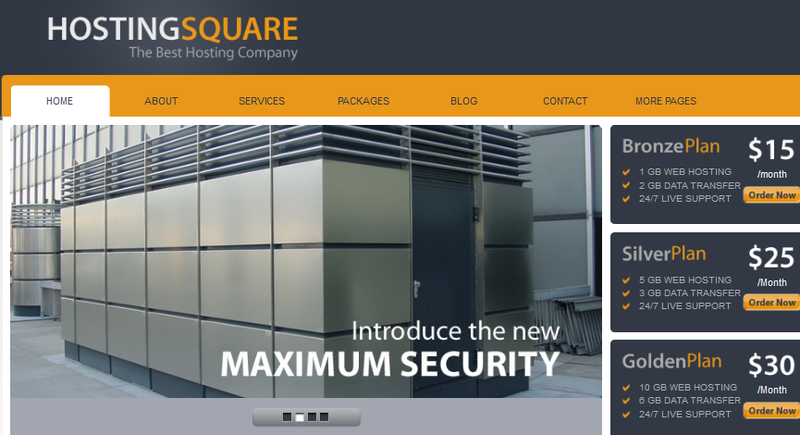 HostingSquare: a highly customizable theme for WordPress. Adding your plans and testimonials to your site easier. 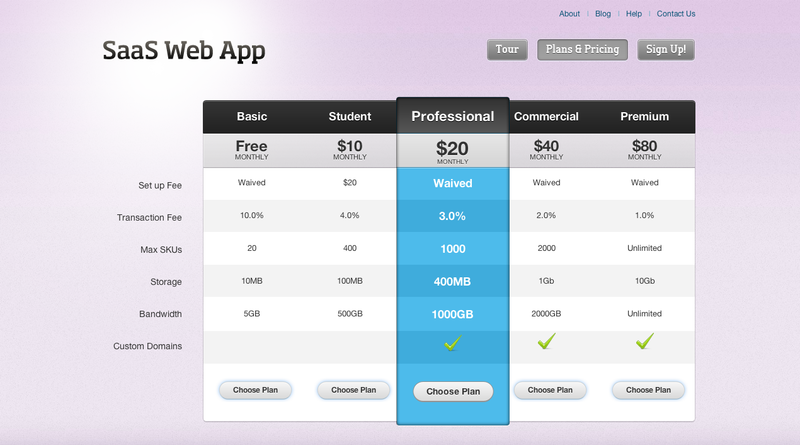 Fremium Saas II: designed for any business that offers multiple pricing tiers. It can work great for your hosting or any other service related business. FreshServe for WordPress: a pretty impressive theme for SasS businesses with 8 color skins, 26 short codes, and multiple custom widgets. Not all the above themes are designed specifically for web hosting businesses. At the same time, they can be easily modified to fit their needs.